A multicultural festival, every year in May in Vevey, in a park on the lakeshore. Music, painting, theater, poetry, film, photography, dance, sports, etc. A multicultural festival in Chexbres, Lavaux. 2nd edition October 6-9, 2011, around the theme of the Portugal and the other countries speaking Portuguese. 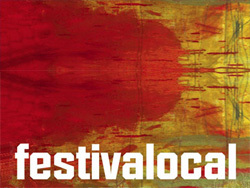 Music, folklore, gastronomy. 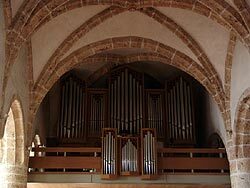 L'Association des concerts St-Vincent organise à l'église St-Vincent de Montreux le «Florilège vocal» (février-mars) et «L'été, c'est l'orgue!» (juillet-août), ainsi qu'un concert en automne. 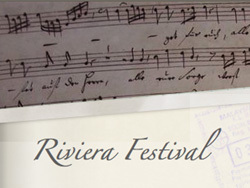 Classical Music Festival in the winegrowers' village of Cully (Lavaux), every year in June. 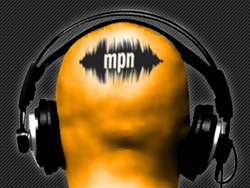 Free and paying concerts in different places (Temple, lakeshore, Davel Hall, and more). In 2016: June 24-July 3. 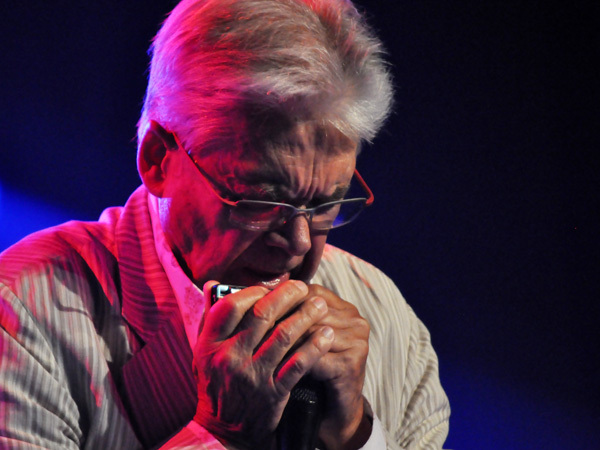 Every year in April, the winegrowers' village of Cully, in UNESCO-protected Lavaux vineyards, hosts an extraordinary jazz festival with many free concerts. In 2016: April 8-16. Buskers Festival, a 3-day free event every year in August in the old town of Vevey. 24th edition: August 19-21, 2016. 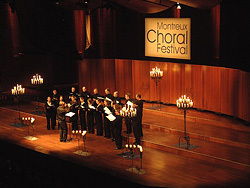 Each year, the last week-end of October, the Montreux Old Town lives one of the most typical Montreux events. 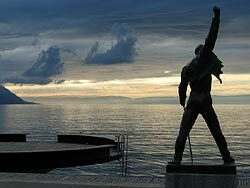 Centered around the Freddie Mercury statue on the lakeshore, on Market Place, the Memorial pays tribute to the charismatic leader of Queen. 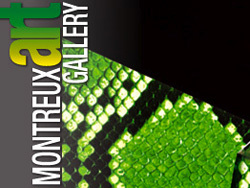 Montreux Art Gallery propose chaque année en novembre, au 2M2C de Montreux, l'art contemporain dans tous ses états, avec des invités d'honneur, des thématiques, des galeries et de nouvelles créations du plus grand intérêt. APRIL/AVRIL: The renowned festival-contest of amateur choirs from all over the world, each Spring on the Swiss Riviera (Lake Geneva). Comedy Festival, every year in December. Mostly in Auditorium Stravinski in Montreux, but with some shows in Vevey and Geneva. World-famous music festival, every year in July. Programme unveiled every year in April. Paying and free concerts. 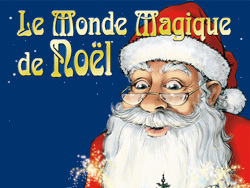 The most beautiful Christmas Market of Switzerland, every year in Montreux and around from the end of November till Christmas. Next edition: November 25-December 24, 2016. 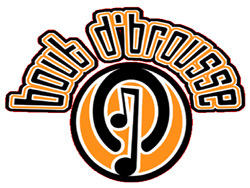 Prog rock association, organizing concerts in Montreux (at Ned Music Club). 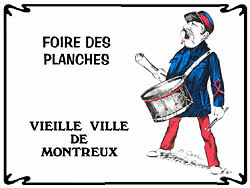 Every year in March, a jazz festival in one of the villages of Montreux.